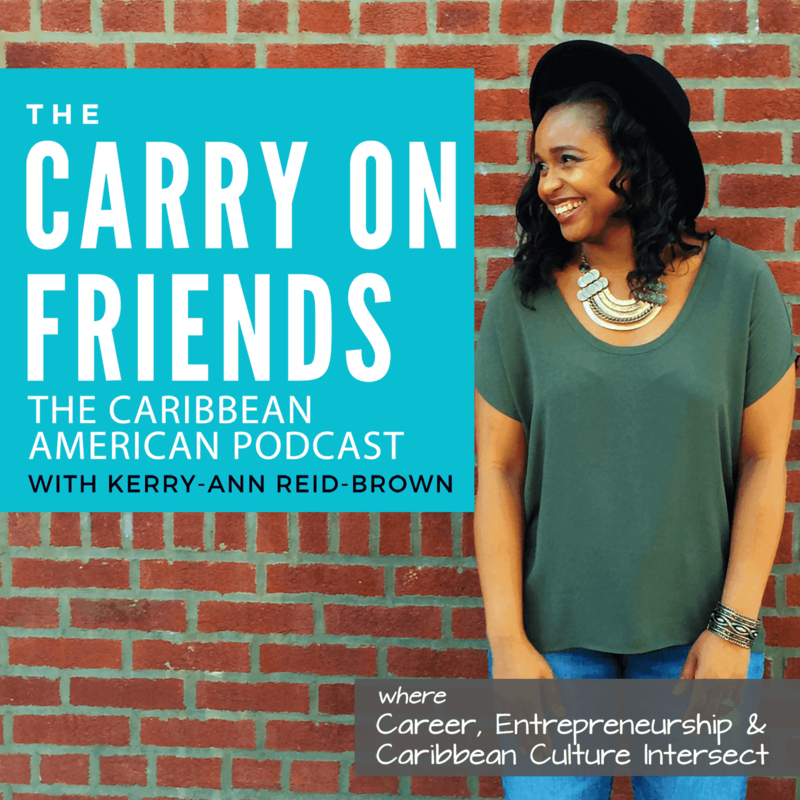 Lisandra Rickards is Chief Entrepreneurship Officer at the Branson Centre of Entrepreneurship – Caribbean, where she has developed and delivered scaled initiatives to thousands of Caribbean entrepreneurs. Before joining the Branson Centre, Lisandra conducted economic and statistical research for the best-selling books Freakonomics and Superfreakonomics. She has an MBA with First-Year Honors from Harvard Business School, and a B.A. in Economics from the University of Chicago, where she graduated Phi Beta Kappa and Student Marshal. In 2008, she was featured in the CNBC documentary The Money Chase: Inside Harvard Business School. How are you living? Are you working to live or are you living to work? In this episode Lisandra shares multiple insights on success, work & life. Including how she had reached her limit of achieving for the sake of achieving; and it was time for a break and figure out what she enjoyed and could blossom and radiate in. If you’re feeling exhausted, overwhelmed or unsure – Lisandra’s journey and story will sure to transform you. Career Leader – The CareerLeader assessment helps you identify your business skills, interests, and motivators. Based on your results CareerLeader will define potential career paths and why you match these options. Clifton StrengthsFinder – The Clifton StrengthsFinder 2.0 helps you uncover your natural talents. There are 34 different talents called themes and the assessment provides resources that show you how to build your personal strengths into your work. Find more tools on our resource page.